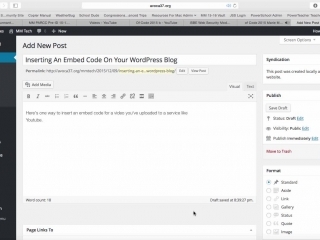 Description: Quick lesson in embedding videos using embed codes. 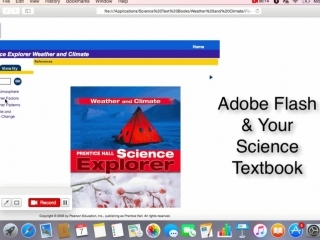 Description: Tutorial on how to make your science textbook work with Flash. (This is for our school only; Pearson science textbook, on a Mac).